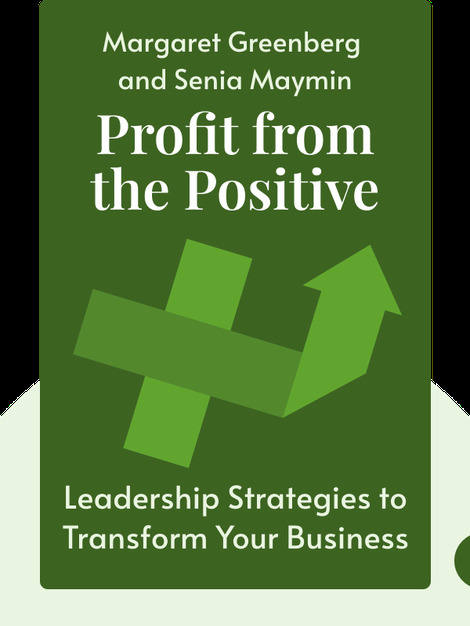 Profit from the Positive explains how leaders can increase productivity, collaboration and profitability by using the tools of positive psychology to boost their employees’ performance. It gives clear examples of how small changes can make big differences. 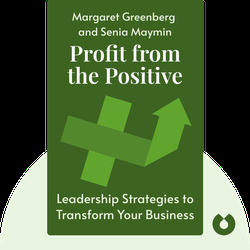 Margaret Greenberg is an executive coach to Fortune 500 firms and founder of The Greenberg Group consultancy. Senia Maymin has a Stanford PhD in organizational behavior and has consulted for clients including Google and Intel.